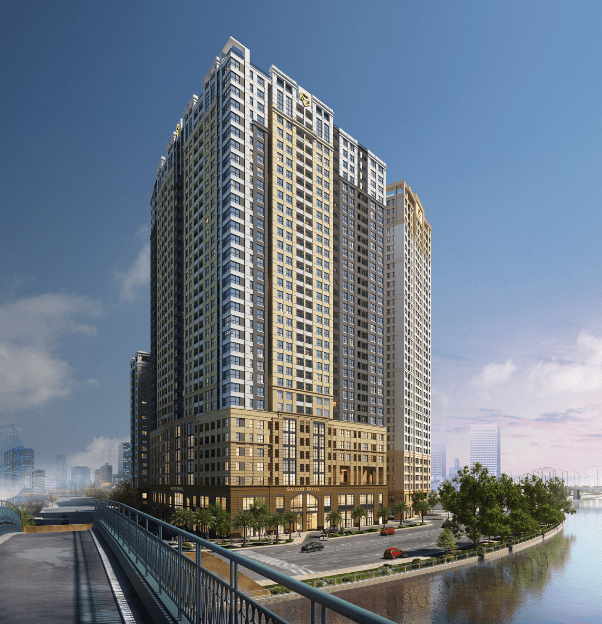 After many quiet quarters, apartment market in HCMC will welcome much new supply. The demand for buying apartment in quarter 4/2018 is likely to increase is the forecast that Savills Vietnam has just launched last week. Savills Business Director- Mr Nguyen Khanh Duy said: The apartment market in HCMC is starting to bounce back. The hottest area will be new projects launched in the districts of District 7, District 9, District 4 and District 2. Supply and demand growth is stable. This is considered an optimistic forecast in the context of HCMC market appear signs of decline for many consecutive quarters. According to a report released by Savills in late October, in the third quarter of 2018, the city added 7,700 apartments from 14 new projects and the next phase of 10 existing projects. Total primary supply in the market until the end of quarter 3 reached more than 18,800 units, down 26% over the same period last year. HCMC Real Estate Association (Horea) has just released a similar report. It is also predicted that the real estate market in the last quarter of the year will have better development. 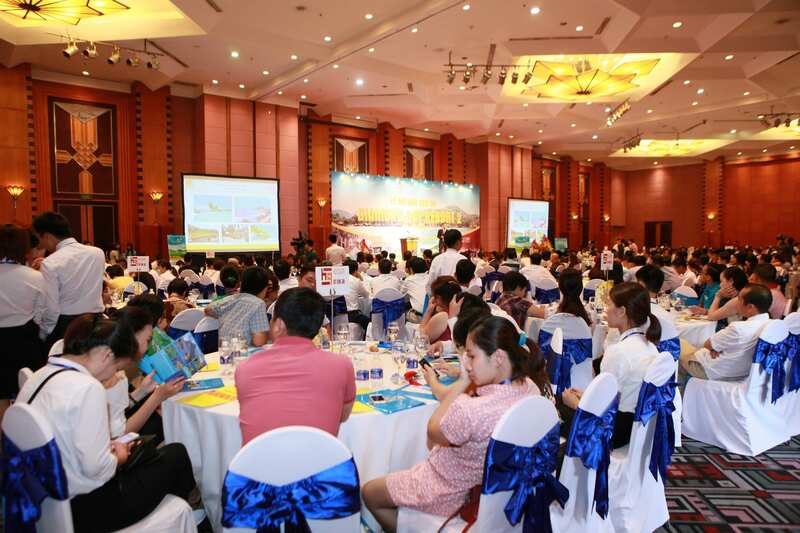 The Green Star Sky Garden project of Hung Loc Phat Investor is an example. The project has just started to launch for the end of year season. Located on Nguyen Luong Bang street, District 7, this project is more than 53.000m2, including more than 100 villas and 903 apartments. According to the latest data, after the first two sales openings, the number of apartments here have good consume speed. Many reservations are booked in the first or second time customers visit the sample house. At the moment, the investors push up the distribution through the real estate floors in the South to quickly reach customers in need. Most customers come to this project to find a place to live, not to invest. The Peak – the last part of the Midtown complex – has recently launched Phu My Hung last weekend also has impressive results. The number of visitors is up to 2,000 and the rate of success transaction is over 96% in just one morning. Statistics on nhadat.vnexpress.net, the number of real estate posted in October 2018 increased 15% over the previous month, 50% over the first quarter. Most of these products are apartments. Mr Hoang Dinh Trung – Fsell project manager explained: quarter 4 often falls into the peak period of the real estate market, due to the demand for houses to welcome New Year. This is the time when lots of Vietnamese who live in foreign send money to their family in Vietnam. Besides, some people will get the business profits or hoarding of property after a year. These cash flow support positive for psychological prefer to buy home last year of the Vietnamese.